When you’re running a business, you expect to get paid on time by your customers. There’s a professional expectation when you send out your invoice that it will get paid in line with your payment terms. But the reality of the situation is not quite so idyllic. It’s not uncommon to end up with a long list of unpaid invoices. And when you don’t get paid on time, this has a negative impact on the future health of your business. So, how do you start reducing the negative impact of these ageing debts? The key, as with most business issues, is to understand the underlying causes and effects and then to find a proactive solution that works for your business. We’re aware of the stressful problems relating to late cash collection and the worries you’ll have around the potential damage this can cause to your business. Once an invoice goes unpaid, this sets off a chain of events that can become a viscous cycle if left unchecked. So understanding the various impacts of late payment puts you in a better position to tackle them. Lost profits – When you don’t get paid on time, this affects your cash flow. Money that you expected to be hitting your bank account fails to appear and that has a negative impact on your potential profits – profits that you could be ploughing back into the business if the invoice had been paid. Increased stress – If you have no idea when payment will arrive, this can raise worries about whether you can cover your regular monthly costs and overheads. Will you be able to pay your suppliers? Will there be enough cash to cover the next payroll? And these worries can cause additional stress for you, on top of your usual business responsibilities. Wasted time – Chasing up your debtors takes up a lot of your precious time. You have to take time away from the business to phone or email finance departments – and that means you’re not being truly productive. The larger the number of outstanding invoices, the longer you’ll spend chasing payment. And so the cycle continues. Fear and strain ­– If your debt situation is left to get out of control, you can end up in fear for the future of the business. Cash flow is the lifeblood of any business, and aging debt is the tourniquet stopping that flow of precious cash. So you need to act fast keep your business alive and kicking. Taking a proactive approach to collecting these debts is the only answer.We know all about helping clients obtain outstanding monies, while also keeping those clients onside and preserving a good business relationship with them. 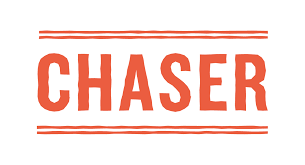 We can help you use Chaser to sort out your credit control issues, and take the hassle out of getting the money you’re owed. So let’s look at the most effective ways to make sure you get paid. 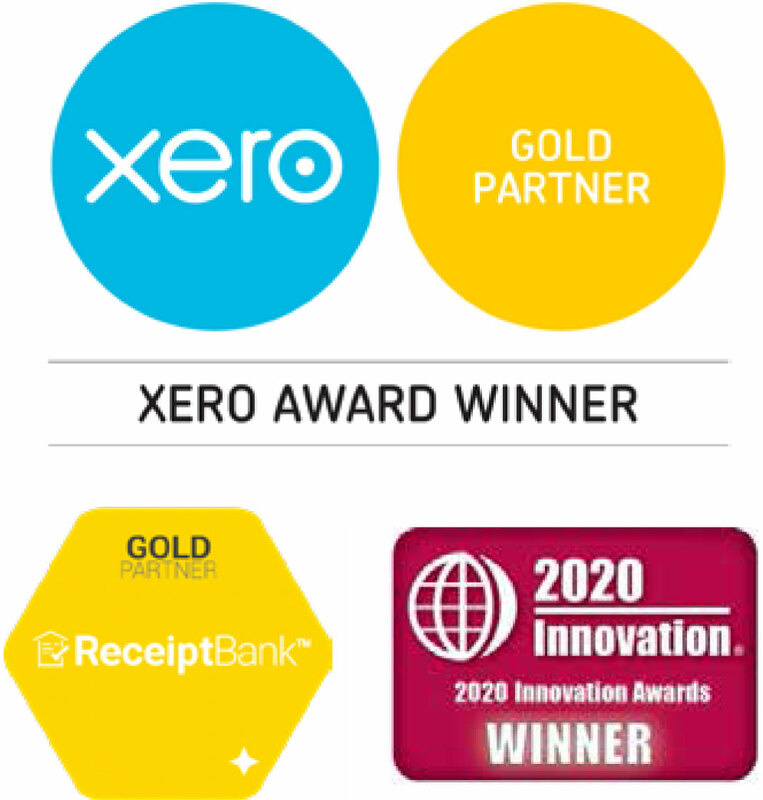 Use Xero as your foundation – Xero’s cloud accounting software is an excellent way to manage your finances. You can email online invoices directly to your customers (so no more paper invoices getting ‘lost in the post’). And you also have a full view of your outstanding debts using Xero’s dashboard and reporting tools. Get payment up front – Wherever possible, you should try to get paid up front. 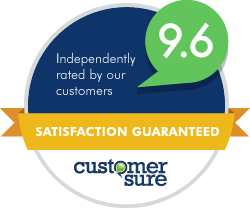 Once your customer has accepted your quote, and a contract has been signed, send out the invoice. The sooner that fee hits your account, the healthier your cash flow will look. And that cash can then be put to good use in the business, or as part of your growth plan. Set automatic reminders – One of the biggest issues with outstanding debts is remembering to chase them up. It’s easy to get sidetracked by the everyday responsibilities of running the business. So setting reminders to chase the customer is a great way to jog your memory. It could be as simple as setting a diary reminder, or it could be implementing a fully automated debt tracking system – Chaser can help you with this, if you need additional guidance – we’ll set it all up for you and it links directly with Xero. Taking direct action to solve your debt issues is vital if you want to minimise the potential impact on the business. How you address this damage control can make the difference between success and failure. Acting quickly, and with the right professional advice, will greatly improve your chances of lowering your outstanding debts and putting a healthier sheen on your cash flow reports. 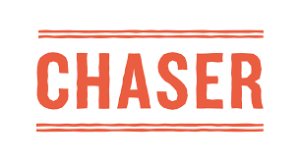 We’re so confident of this, that we’re offering a free 90-day trial of Chaser. So now there’s no excuse for not dealing with your debt problem.